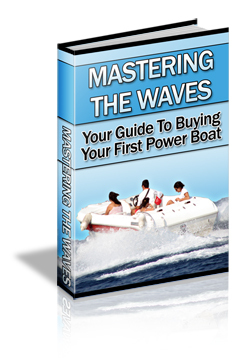 So, you are ready to buy your very first powerboat! How exciting! You can probably already see yourself out on the high seas, enjoying the wind, the sun, and the waves doing what you know you love boating! Comes With eBook in PDF Format and Two Sets Of Sales Page Graphics.